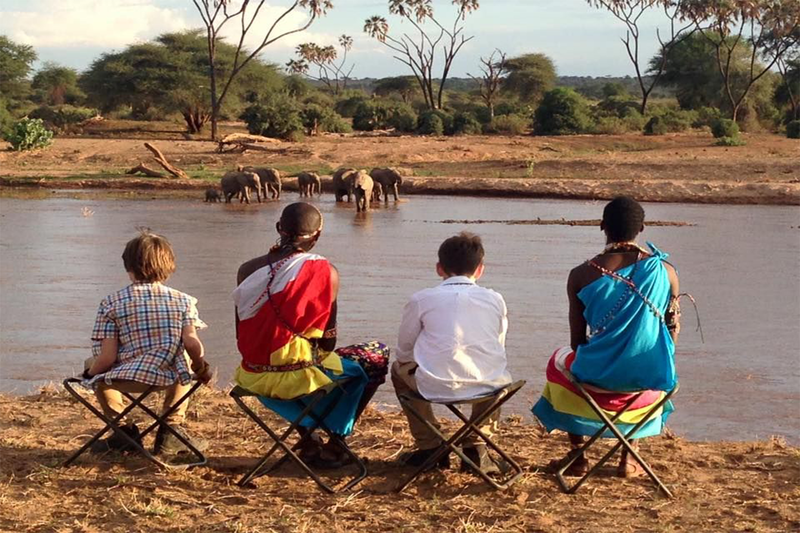 A 6 nights / 7 days family journey of fun and adventure through two of Kenya’s most loved wildernesses. 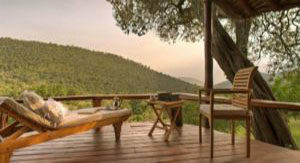 All inclusive from US$12,970 for a family of 4 (low season rate). 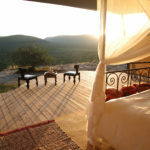 Including: All-inclusive accommodation (Full board accommodation including soft drinks, beers, house wines and select non-luxury spirits), one complimentary Back & Neck massage (30 min) per room per stay at our Wellbeing Space, airport assistance, temporary Flying Doctors cover, shared day & night game drives in 4×4 vehicles, guided bush walks, bush meals, sundowner & picnic excursions, limited laundry service, cultural visits transfers, all internal flights and return airstrip transfers, a half day of Saruni’s Warriors Academy at both lodges, a family villa (subject to availability), conservation fees, VAT & taxes. 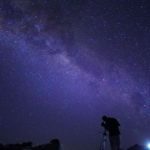 This life-enriching family journey perfectly combines fun and adventure, luxury and relaxation, wildlife and culture, for parents and children alike. 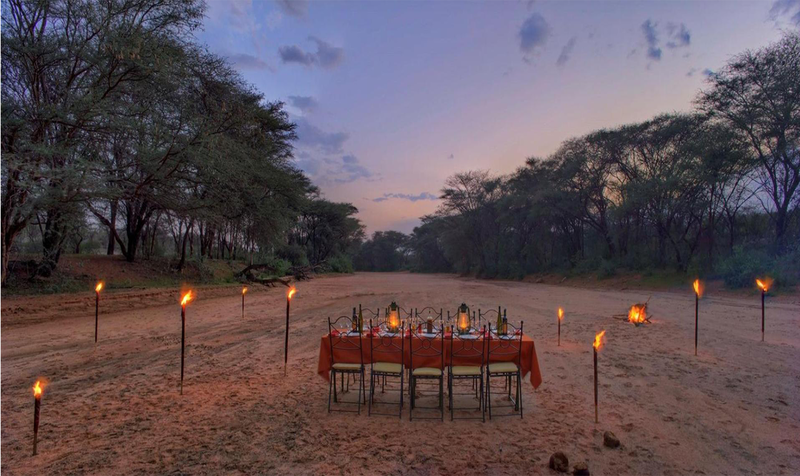 Encounter Africa’s storybook wildlife up close, from the giant crocodiles and hippos of the Mara River and large prides of lion on the plains, to the enormous herds of Samburu elephant and the Samburu Five – rare species only found in Samburu. 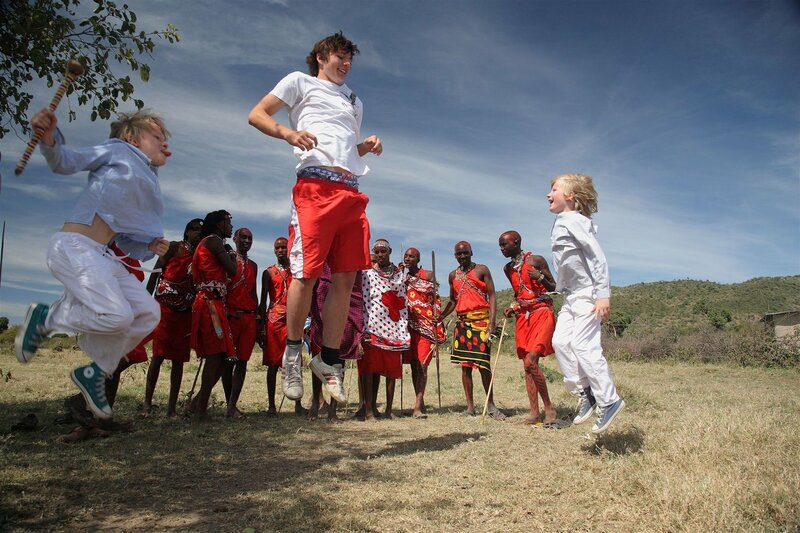 Discover the Maasai and Samburu tribes, learning first-hand about their ancient customs and local knowledge in Saruni’s unique Warriors Academy – our interactive learning programme designed specifically for families with children. 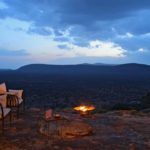 Explore the teeming open plains and private forested valleys around Saruni Mara and the unending, rugged vistas of Saruni Samburu – an unrivalled family experience. 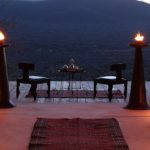 Saruni Mara has one family villa, one private villa and five elegant cottages, and is the only small boutique lodge in the Mara, making it very intimate and exclusive. 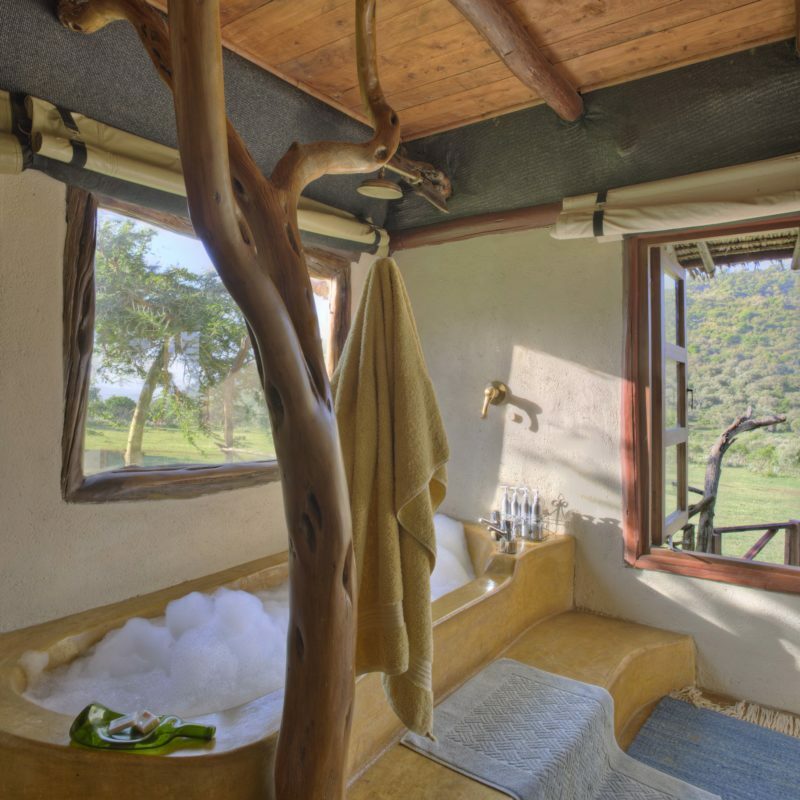 The beautifully decorated themed rooms have a luxurious and classic safari feel. 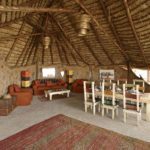 The lodge is tucked away in a secluded valley in the private Mara North Conservancy, a prime and private game viewing area, which borders the Masai Mara National Reserve – the most renowned wildlife park in Africa. 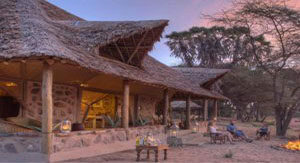 Enjoy the Italian-inspired cuisine and being immersed in nature from your private veranda, the Maasai Wellbeing Space and the open lounge and dining area. 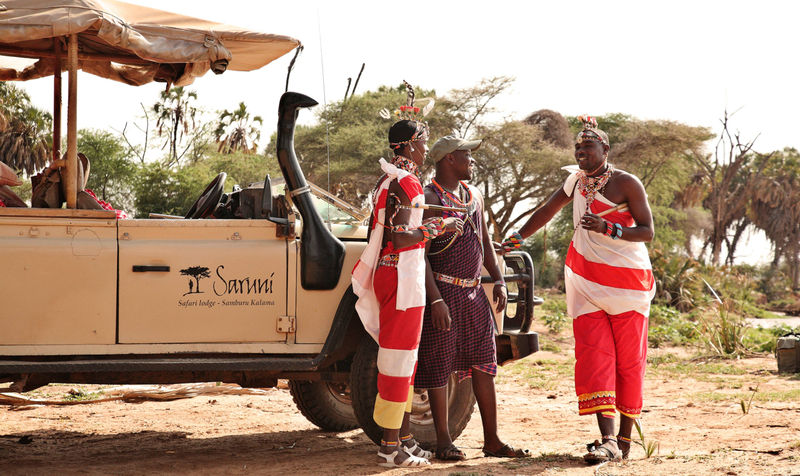 Maasai warriors will guide you throughout your stay, sharing their ancient wisdom and local knowledge of the area and the animals, their way of life and their secret corners of the most loved wildlife reserve in Kenya. 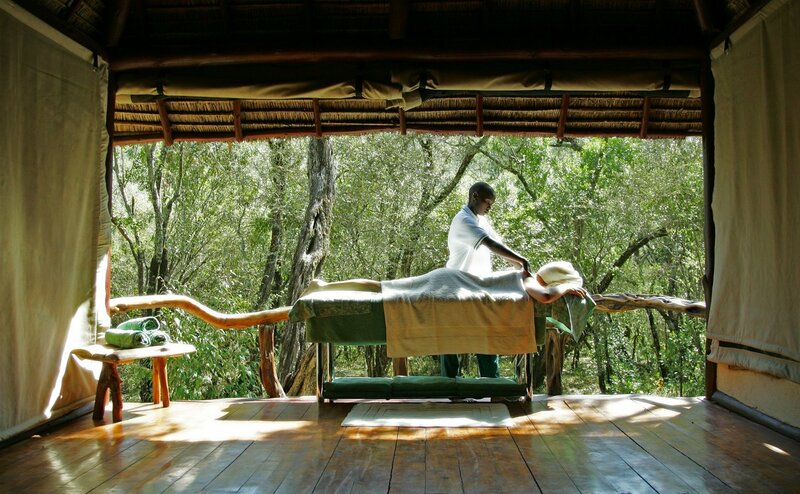 Enjoy a complimentary half hour Back & Neck massage upon arriving back at the lodge at the Samburu Wellbeing Space. 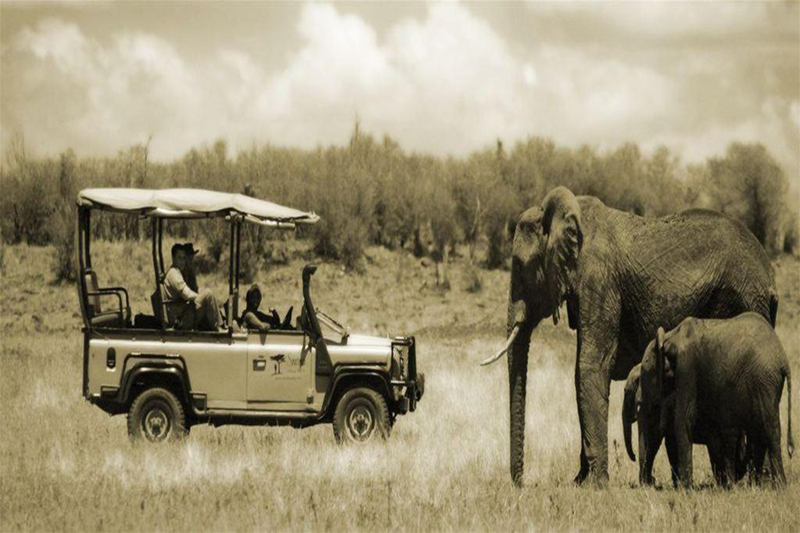 Continue to explore the wonders of Samburu with a morning game drive into the National Reserve discovering the delights of life along the Ewaso Nyiro: crocodiles, birdlife, bathing elephants and much more. Enroll in our Warrior’s Academy for the afternoon. 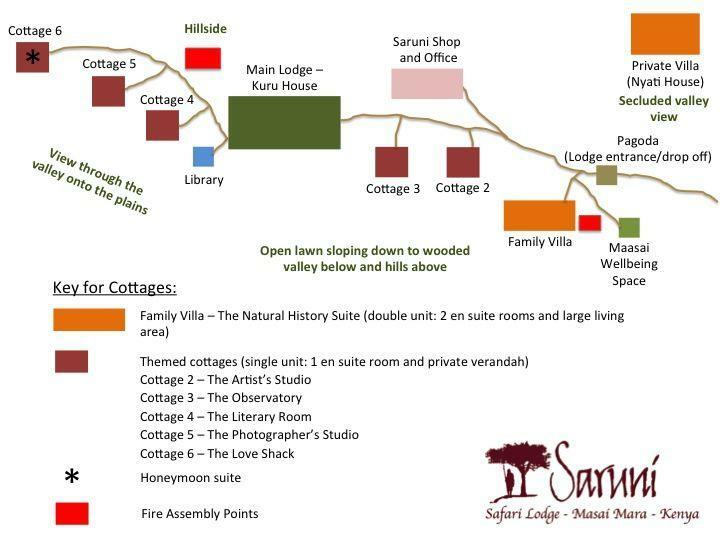 Experience original Samburu villages – learn how to use bows, arrows and spears, and how to bead traditional artifacts whilst listening to tribal stories and songs. 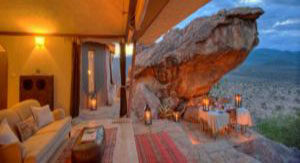 Depart Samburu on your flight in the morning* and arrive in the Masai Mara an hour and a half later. Enroll in our Warrior’s Academy for the afternoon. 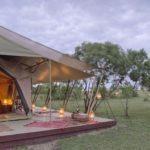 Encounter Africa’s storybook wildlife up close and refine your bush skills, as you study the giant crocodiles and hippos of the Mara River. 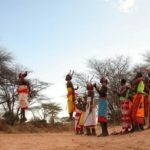 Discover the ancient wisdom of the Maasai learning first-hand about their customs and local knowledge of the animals and landscape and traditional plants used for medicine. Visit the rhino sanctuary on the way to the airstrip and once again admire the hippos and the crocodiles of the Mara River. 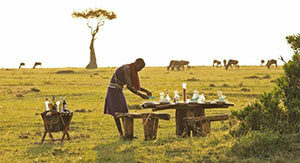 The flight back to Nairobi leaves the Mara at 11:00 AM and arrives in Nairobi at 12:20 PM.